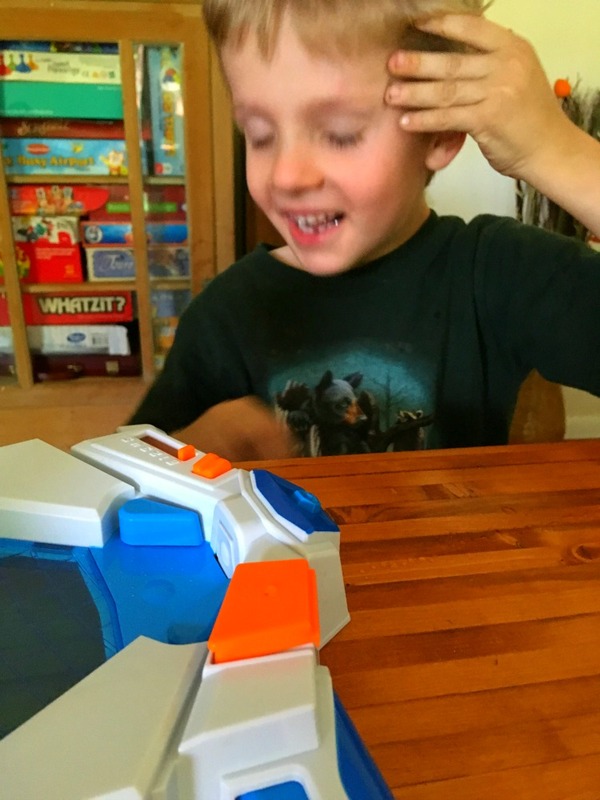 Sibling bonding time has been provided by Pressman® Toy. All opinions are my own. Ah siblings. I grew up loving spending every minute of my free time with my siblings because we loved each other so much! That is until we didn’t. We had a lot of great moments, but we also had a lot of fights and bad attitudes at times too. That’s perfectly normal for every family. I try to remind myself of that when my kids are fighting. Thankfully, there are some fun ways to encourage sibling bonding. 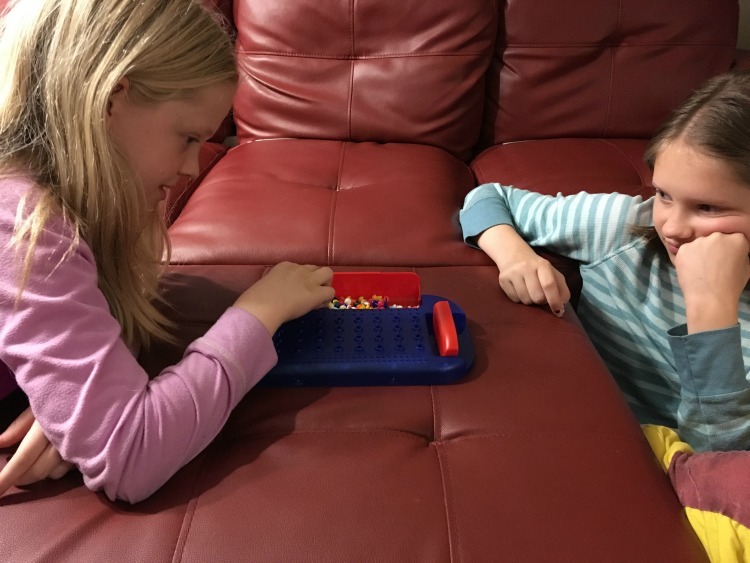 Recently we’ve found that having a few 2-player games has helped the kids bond one-on-one with each other. They aren’t games I particularly enjoy playing with them, which is perfect because then they must play with a sibling. The first one I’d like to share with you is called MasterMind. I had never heard of this game until Mark picked it up at a yard sale one day. 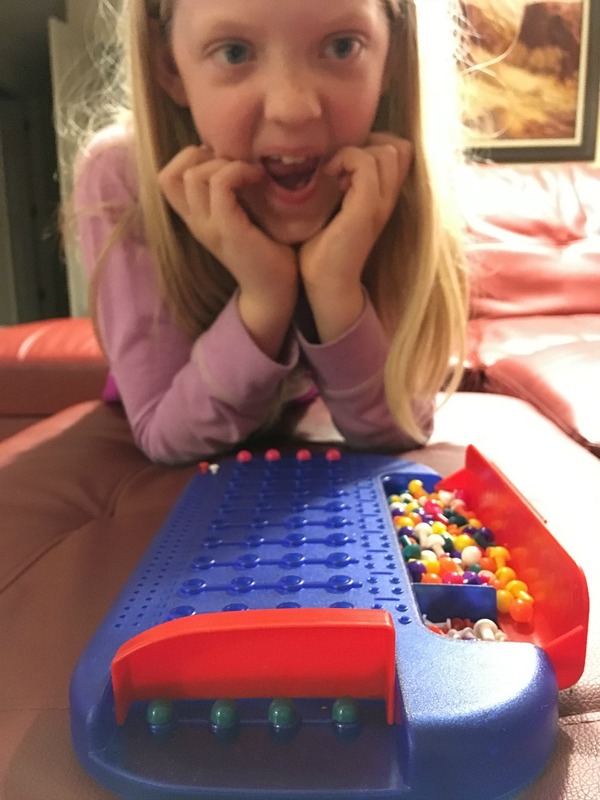 Apparently, it was his favorite childhood game and he was stoked to find it again. Now the kids love challenging each other to break their color codes. I love this game because it teaches them how to analytical thinking. Each move reveals some piece of a code the other player has created in secret. 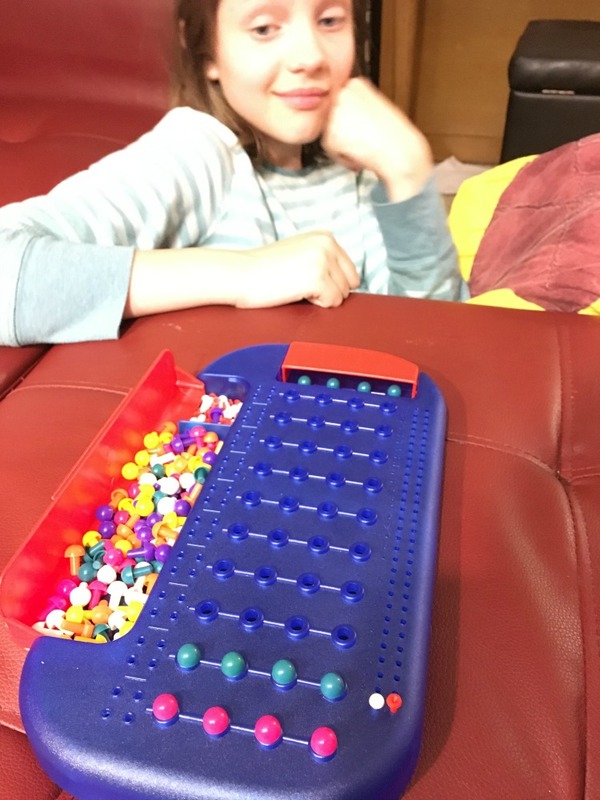 It takes careful thought on both sides of this game because one wrong answer could throw the whole round out. 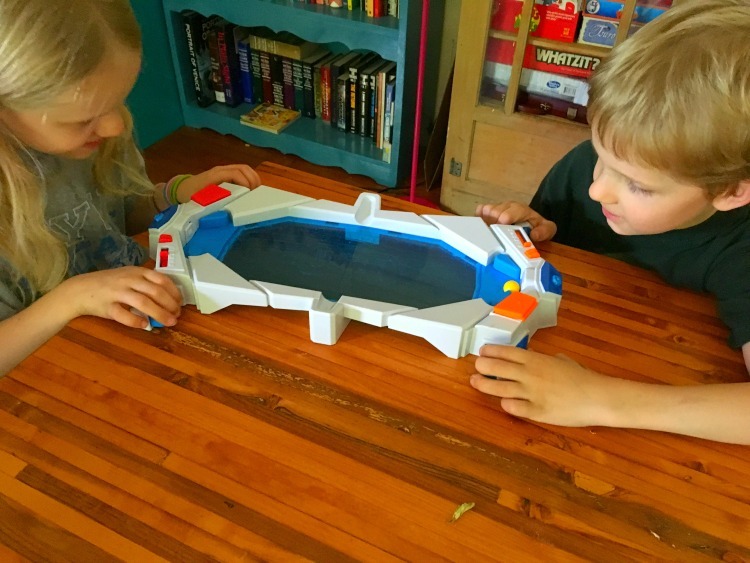 The next game the kids have recently come to enjoy is Hydrostrike. It reminds me of air hockey and pinball. The goal is to hit the ball just right in the other players home to make the lever spray them with water. My kids have been all over this game. Some of them think it’s so fun to get wet, that they will intentionally make the water go off on their own side. What I love about this game is the immense amount of laughter I consistently hear when this one is pulled out. 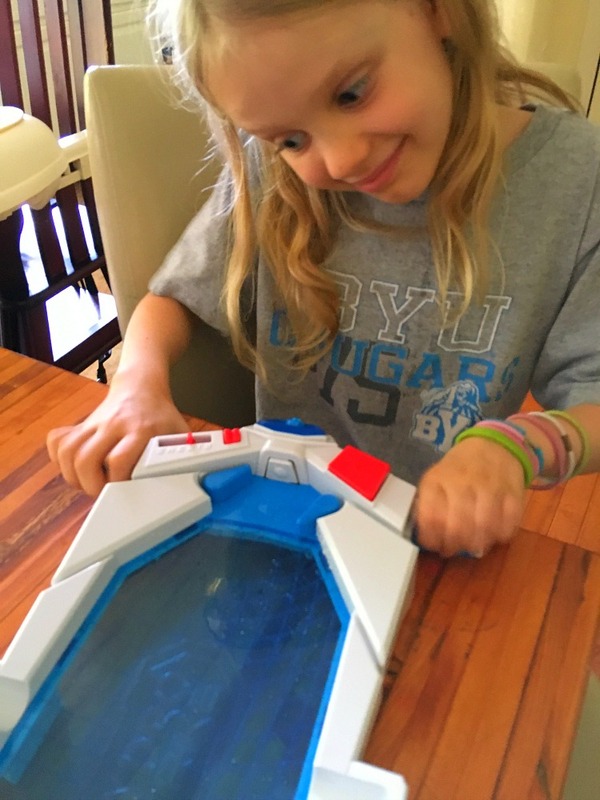 I think instead of those extra large “get along shirts” when my kids are fighting, I’ll insist they challenge each other to a game of Hydrostrike. There’s just no way they could still be fighting at the end of it. What are your favorite 2 player games? 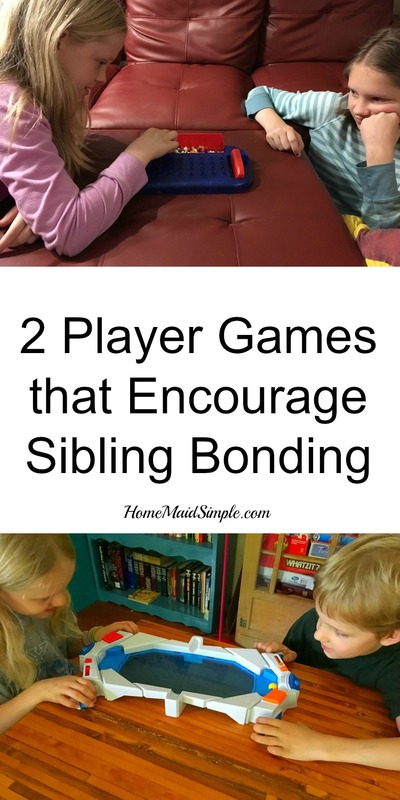 I’d love to have more resources to encourage the sibling bonding! I really like the game that promotes any type of family bonding. Frankly, I have researched 100’s of toys but never came across either of them. So, thank you for sharing! ToyManiac recently posted…Top 20 ride on toys for 7 year old kids in 2018!